Thanks ONmomofthree & MrsJan for suggesting this coupon. Get $1 off Soft Scrub Cleanser. 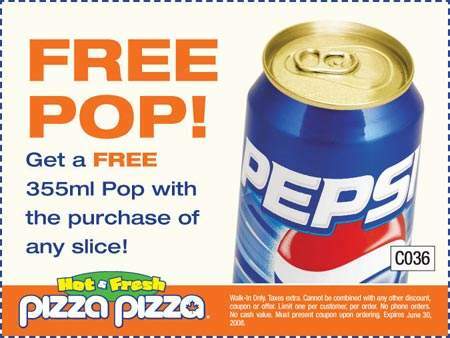 Get a free 355ml Pop with the purchase of any slice from Pizza Pizza. 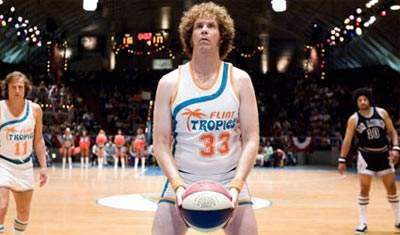 Expires June 30. Thanks MissScrooge for this coupon (and almost freebie). 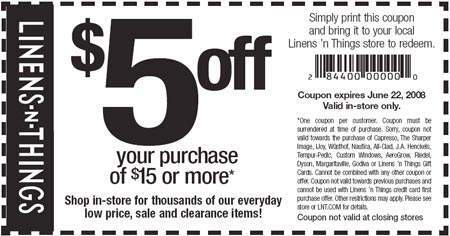 Get $5 off your purchase of $15 of moreÂ at Lines N Things Canada stores. Expires June 22, 2008. Get 50% off any one regular priced item. Expires June 14, 2008. Thanks couponlady for posting this coupon on the forum. Look for specially-marked Cascades products. Present the following coupon to receive a free Cascades compact fluorescent light bulb (up to a $4 value) or alternatively you can save $4 off any pack of compact fluorescent light bulbs. 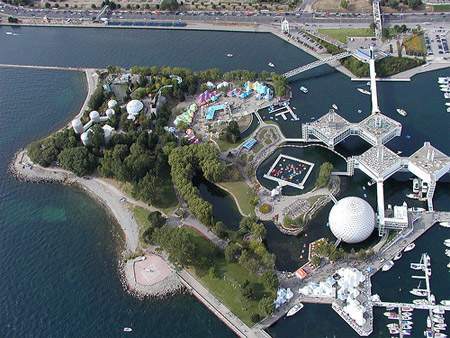 Offer valid until December 31, 2008. 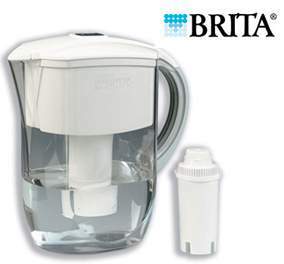 Get $5 off a Brita system or $3 off a Brita filter. Thanks consumatrix for suggesting this coupon. 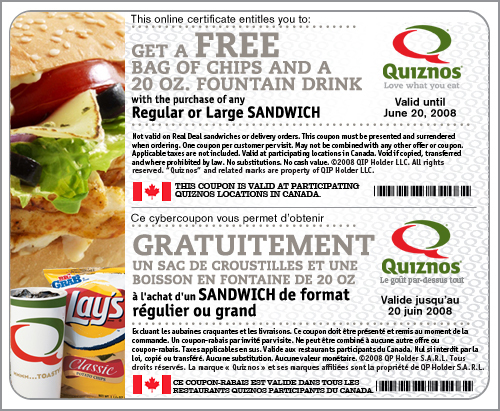 Coupon for $5 off Will Ferrell movie, ‘Semi-Pro’ DVD from Quiznos if you buy a regular or large sandwich (though they gave me one without buying a large — I just asked them for one and they had no problem giving it to me). Thanks Alajen for posting these coupons on the French Blog. Thanks consumatrix for this info! Ottawa Sun is offering coupons in their Monday and Friday papers from May 19 to June 27 for things like free fries at Burger King or free coffee at Mac’s — no purchase necessary, no strings attached.Â I saw this ad in p. 69 of the Sun’s June 4th paper. Get a free bag of chips and a 20 oz. 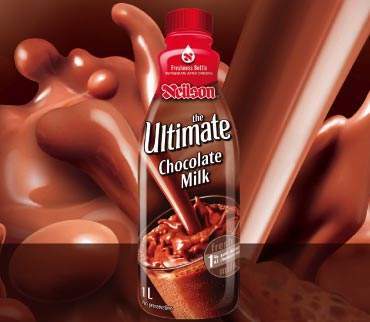 fountain drink with the purchase of any regular or large sandwich. 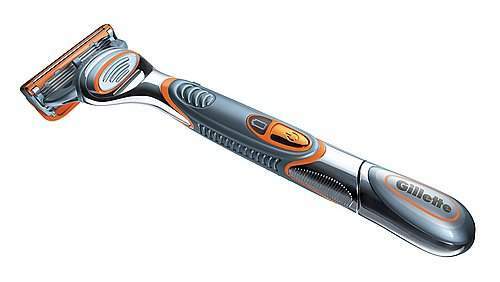 CGet a $10 off any Gillette Fusion razor from Save.ca.